commented on "Just as aromatherapy can benefit humans both physically and psychologically, it can also benefit dogs. 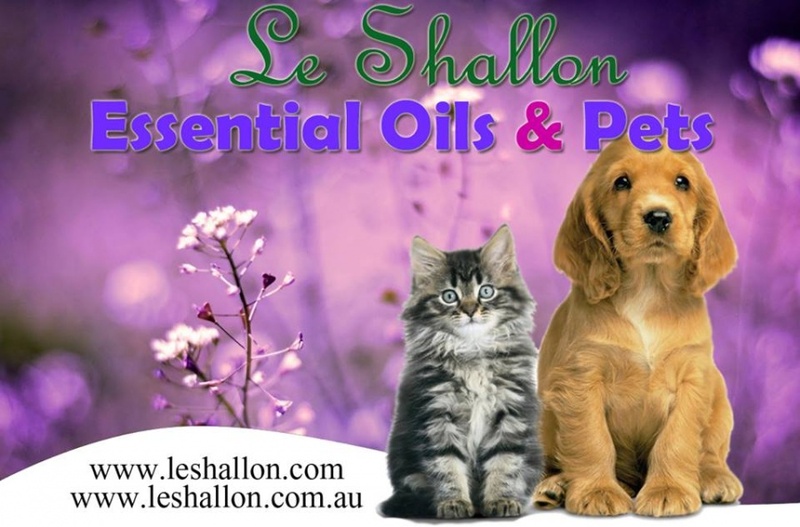 ..."
commented on "If you believe in Natural and non toxic Australian Made products, Le Shallon Pure and Natural Products would surely be a great addition ..."
commented on "Free Shipping nationwide when purchase over AUD $ 50 "
commented on "Have you ever tried Chinese Moon cake ? People said our Daisy and Lucie soap cakes look exactly just like Moon cake By consuming ..."
Special Offer - End this September !! commented on "Buy 2 packs of EGF Serine Collagen Facial Mask (5 sheets) get 1 pack free !!! Plus free delivery !!! Offer ends 31st. March !!" Buy 2 packs of EGF Serine Collagen Facial Mask (5 sheets) get 1 pack free !!! Plus free delivery !!! Offer ends 31st. March !! commented on "We will be in General market of Kirribilli Market, 25th Feb 2012, come and visit us for high quality natural goat milk handcrafted ..."
commented on "Valentine's Day is coming! we will gift-wrap your every purchase. Remember to choose your gift early to make sure your Valentine will ..."
commented on "When you buy more than 1 of our natural product, we will give you some discount, please email us what you like and we will give u a ..."
The more the cheaper !! commented on "We normally charge Postage AUD $6.6 (inc GST) for total products weight under 500g, and $11.20 under 3kg. or express $12.55 Via ..."